AdWords Quality Score is highly misunderstood concept. Most of the times, even the experienced PPC professionals correlate bid strength with quality score. It is a loose relationship that doesn’t have any firm base. It is a grading system formed by Google to determine eligibility of ads to get displayed in the sponsored search results pages. Simply put, it is measurement used for determining quality, relevance and performance of PPC marketing campaigns. Where to find AdWords quality score? Why does AdWords Quality Score matter? Quality Score determines success and cost of PPC marketing campaigns. High keyword quality score reduces cost per click, increases exposure of the ads and the conversion rate. How is it calculated in AdWords? It is calculated in real time when matching keywords appear in searches. Every time a keyword appears in an ad, its QS is determined. The QS is used to influence cost-per-click and also to determine if the keyword can be appeared on first page bidding that can be viewed in the AdWords account. Also the QS is used to determine whether a keyword can be used for auction. It happens when keyword phrases appear in searched queries. The auction determines how high an ad can be ranked. What are the factors that go into calculating it? History of AdWords account: It includes CTR of all the ads in the group and the keyword used in the ads. Google relies on the history for determining CTR. Performance is important for ad groups. How to diagnose QS issues? This is how QS impacts online advertisement for a business or product. It is crucial for a business to become visible in the competitive market and stand out in the crowd. 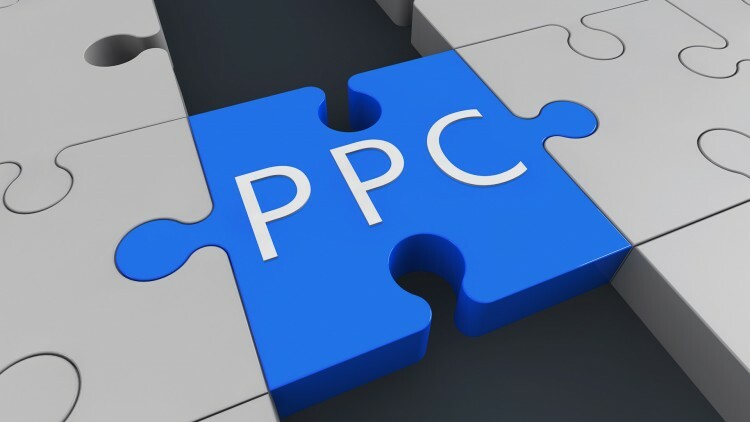 PPC has become a game of Quality Score. PPC managers must try achieving higher QS for their keywords as it is the only way to reduce cost and improve performance.